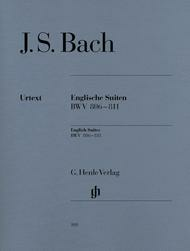 This title has selections that range in difficulty from SMP Level 8-10.
keyboard library of all serious musicians OF ANY STRIPE, whether of the ancient quill-plucked harpsichord or the modern hammer-struck piano: Bach Partitas, Henle 28 Bach English Suites, Henle 100 Bach French Suites, Henle 71 Handel Suites 1720, Henle 336 Handel Suites 1733, Henle 472 A basic complete sequence is possible if you include these: Bach Konzert/Ouverture/Variations, Henle 129 Bach WTC, Henle 14 and 16 Depart from Henle in good will on the basis of fingerings, but know enough about fingerings to know why. NO MUSICIAN CAN AFFORD TO BE IGNORANT OF THIS MUSIC. 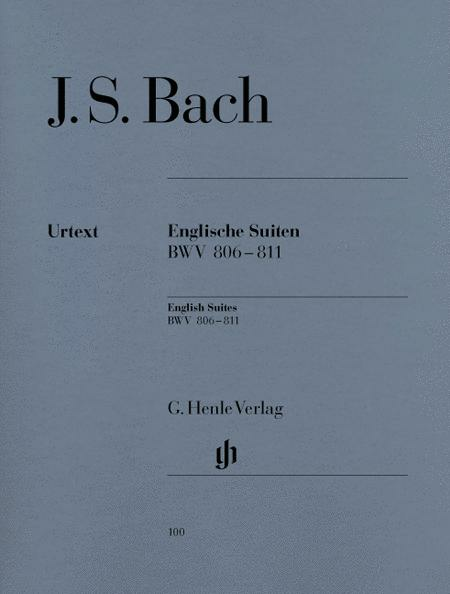 I'm a big Bach fan, so I couldn't pass up a purchase of a Henle edition for Bach. Couldn't ask for a better edition. Henle always makes the notes readable and provides the best Urtext out there. 40 of 78 people found this review helpful.